The world is embarking on a new age. The age of the entrepreneur, the agile small business owner, the flexible innovator. The days of the industrial age are over. It s time to break free from the industrial revolution mind–set, quit working so hard, follow your dream and make a fortune along the way. The slow dinosaurs of the industrial age are being outpaced by fast–moving start–ups, ambitious small businesses and technological innovators. Entrepreneur Revolution is a master class in gaining an entrepreneurial mind–set, showing you how to change the way you think, the way you network, and the way you make a living. 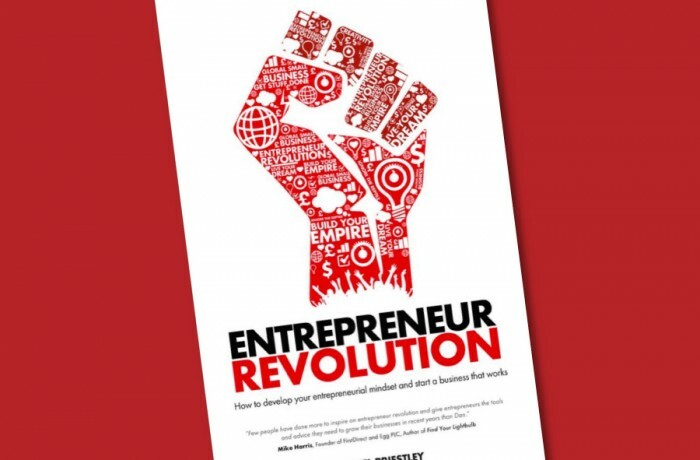 Successful entrepreneur Daniel Priestley will show you how to embrace the Entrepreneur Revolution and thrive in the new age.